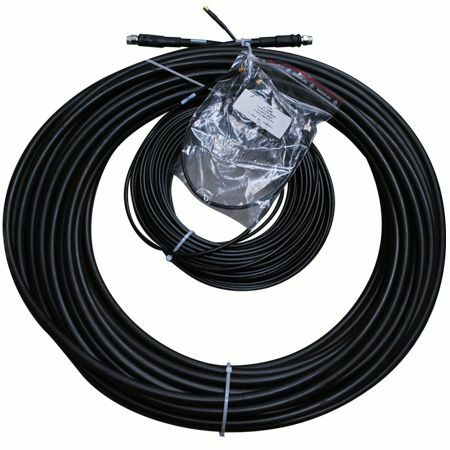 IsatDock/Terra - 50m Passive & GPS Cable Kit provides fixed site installations with the flexibility to run long distances and is pre-terminated with SMA/TNC connectors. 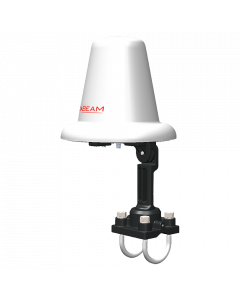 The kit includes 50m of Inmarsat antenna cable and 50m of GPS antenna cable. 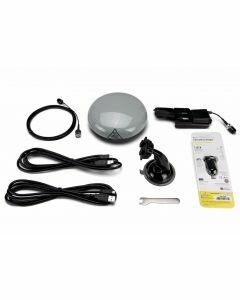 The cable is only for fixed installations with the ISD700 Passive Antenna.